Flow | . :: Dream Universe ::. 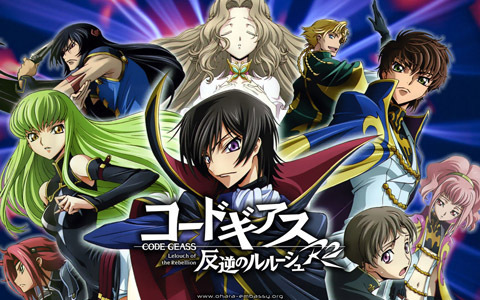 Tagi: Code Geass: Hangyaku no Lelouch, Colors, download, Flow, J-Music, tekst piosenki, tłumaczenie, Yay~!